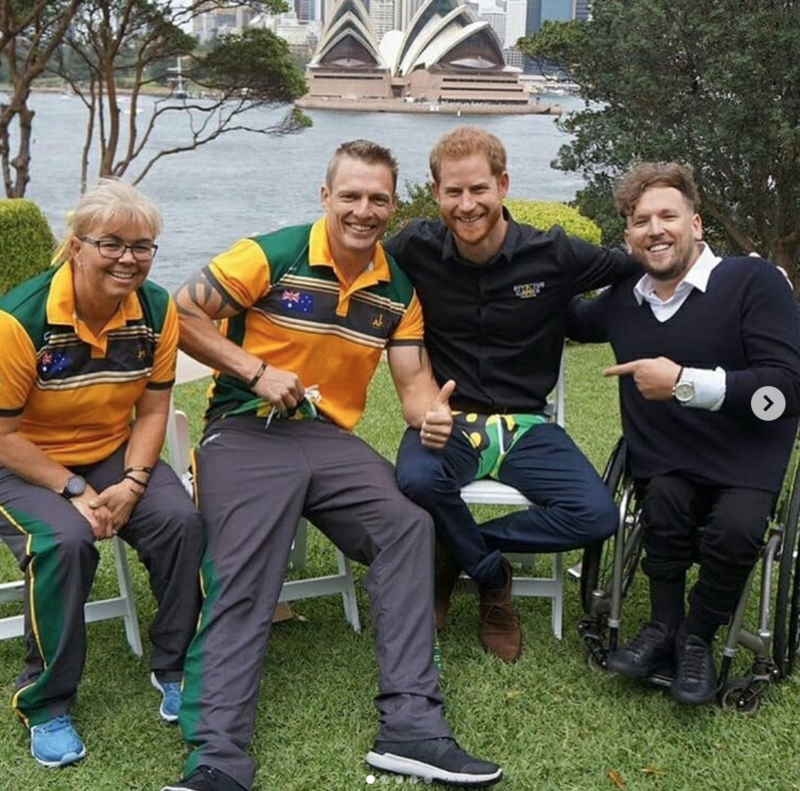 Australian swimwear brand Budgy Smuggler, which Prince Harry recently tried on whilst in Sydney for the Invictus games, is popping up in London this from 10th-15th at Old Street’s Magic Roundabout. The increasingly popular brand has made a habit of popping up with both royal and sporting celebrities alike. On the Wallabies tour of the UK last year, star Wallabies player Kurtley Beale was pictured with Harry’s brother William, enjoying a beer after the international rugby game versus Wales. The image went viral worldwide with even US basketball star Shaquille O’Neill posting an edited version to his 10 million Instagram followers. 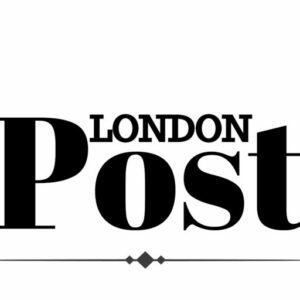 Visit their Old Street Pop – up at The Magic Roundabout, London EC1Y 1BE between 10th – 15th December from 8am-8pm. 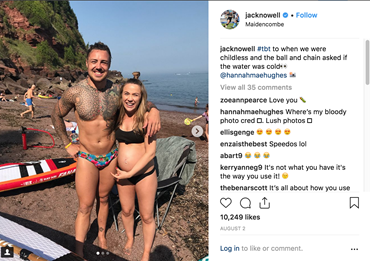 England and Exeter rugby star, Jack Nowell, was one of the early Budgy Smuggler adopters in the UK and has been snapped alongside teammates and family alike in the Australian swimwear. Next articlePolitical map of Camden set to change – Have your say!